In this work for class, an oil cooperative of Jaén has brought to the market a new oil, AURUM Premium Olive Oil. 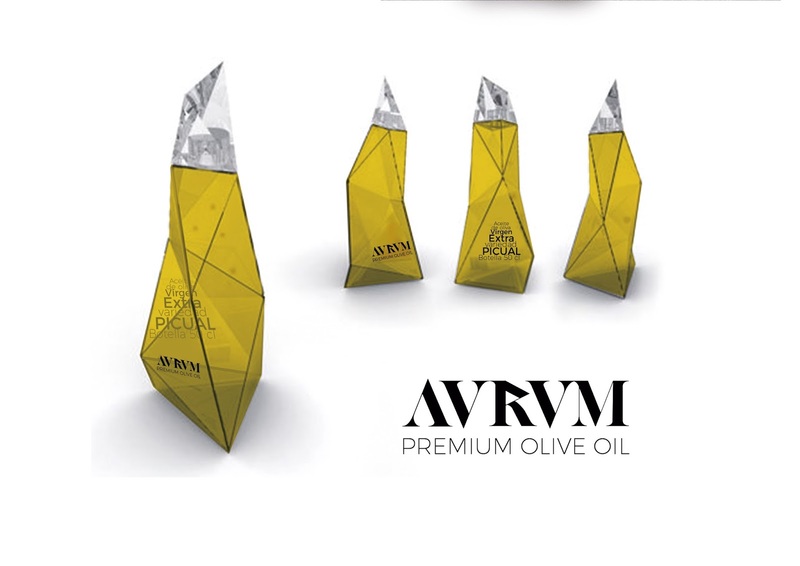 It is Extra Virgin Olive Oil, of the variety PICUAL and with a Capacity of 50cl. They look for a powerful image that transmits excellent quality product, which stands out in the lineal at the point of sale and reflects the flavors and nuances it evokes. 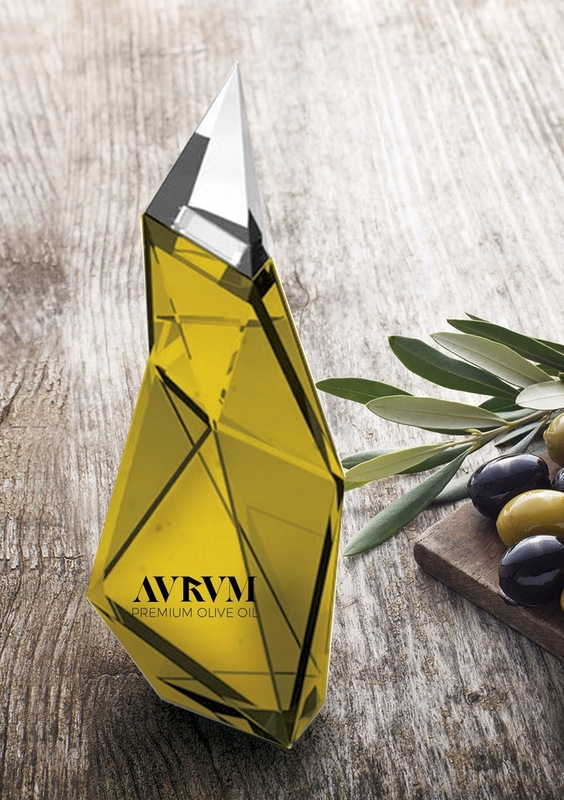 To reflect quality, elegance and that this is a Premium product I have based on the very shape of the gold, as its name indicates, for the shape of the bottle. The logo also reflects these concepts when using a very elegant serif font. It also reminds us of a Roman typeface when exchanging the V for the U. 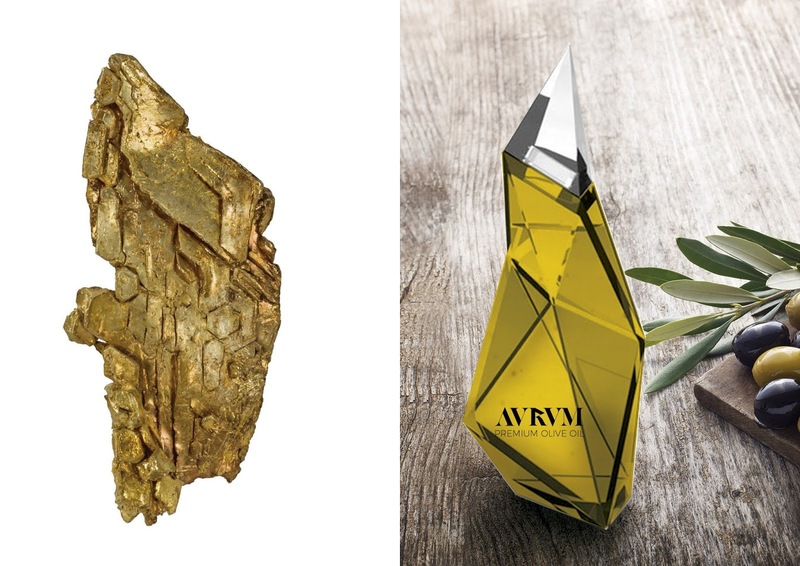 This Roman air is by the Latin name of the product, AURUM (gold).